Kutztown Magician For Kids Parties! When it comes time for your child’s party people often try to do all of the planning themselves. This can work but wouldn’t it be easier to find someone to help, leaving you with less headaches and stress? Eddy Ray, a local full time magician can help you plan your next event or child’s birthday party. Eddy’s goal is to provide you with the tools necessary if you are searching for entertainment as well as give tips and suggestions on the party itself. Since Eddy is a full time professional magician and family entertainer, many moms and dads find him to be reliable, easy to work with, and affordable. Some magicians in Kutztown don’t realize the importance of making the birthday child an integral part of the magic show. With Eddy’s birthday magic shows, he always makes the child a star of the show, getting the child to help with a lot of the magic tricks. When it comes to entertaining at a party or event, it can be a very stressful and difficult decision to make on who to hire.. and what kind of entertainment is necessary. Wilkes Barre, PA magician Eddy Ray is a great solution for your next party or event! Why? 1. Magic has no boundaries. It can be understood and enjoyed by all ages! 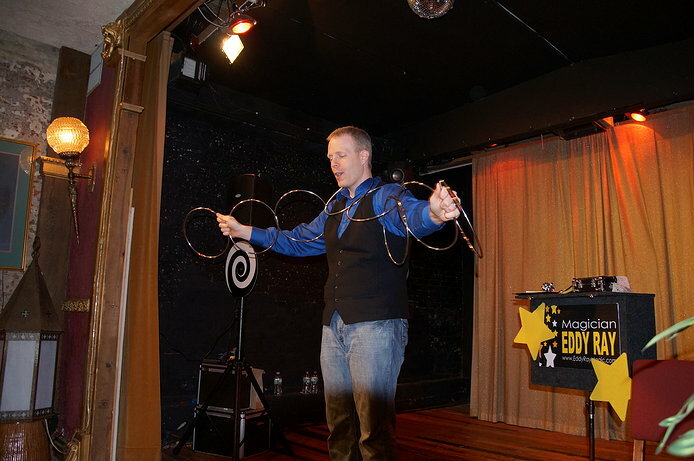 Eddy's magic is family friendly and each show is catered towards the event. This means he can customize his magic to fit your event! Whether it's a stand-up performance or walking around performing close-up magic, the possibilities are virtually endless. 2. He has a TON of experience and is very reliable. These two things are key. Less stress simply because Eddy is highly reliable. He will arrive early to prepare and setup. This will ease your mind and allow you to enjoy the event too! Having the experience necessary is also very important. 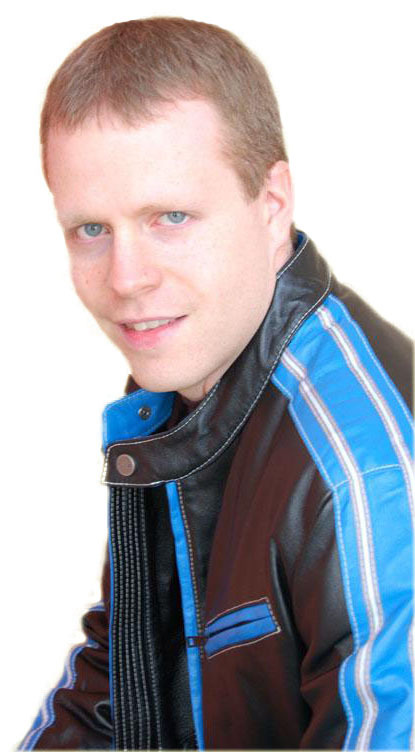 Eddy has performed in almost every venue imaginable and is flexible and versatile. He can perform literally anywhere and for a few people.. or a few thousand! Visit his website (Wilkes Barre Magician)and Wilkes Barre Facebook page today for more details on amazing magic shows in Wilkes Barre, PA!